Facet joint syndrome is a term used to describe the pain at the joint in between two vertebrae in your spine. Facet joint syndrome is also called osteoarthritis. The facet joints are what give your back and spine the ability to bend over, twist, and allow flexibility. These joints have cartilage that allows your vertebrae to move smoothly against each other without grinding. Each joint is lubricated with synovial fluid for protection against wear and tear. There are many things that can be the cause of facet joint syndrome, but a few of the more common causes are from aging, pressure overload, and sports injuries. People who are experiencing facet joint syndrome usually have difficulty twisting and bending their spine. It is also common to experience this pain in your neck, causing you to have to turn your entire body in order to look left or right. If you have facet joint syndrome in your lower back, it may be difficult to get out of a chair and straighten your back. People who experience numbness and muscle weakness may also be suffering from facet joint syndrome. If you are experiencing any of this, it is best to call a professional to get an examination right away. Diagnosis of facet joint syndrome begins with a physical examination and medical history evaluation. Your doctor may recommend X-rays or a CT scan to determine if abnormalities are present. In some cases, a bone scan may be ordered to determine if joints are inflamed. When it comes to the treatment options around facet joint syndrome, there are a variety of options that may work. Depending on your diagnosis and doctor recommendations, you may be recommended one of the following treatment options: conservative treatment, spinal injection, or surgical treatment. Conservative treatment consists of a well-rounded rehabilitation program that assists in calming the pain and inflammation and improving your mobility and strength. This may also include the application of ice to decrease blood flow and reduce swelling. Ultrasound and electrostimulation may also be used as a way to treat muscle spasms. Spinal injections are helpful for calming pain and inflammation as well. This is a solution that can give relief temporarily, often several weeks or even months. If all other conservative treatment methods fail, surgical treatment may be recommended. This type of treatment often consists of a fusion of the joint. This joins the two vertebrae together and several metal screws are inserted across the joint. Also, to help solidify the joint fuse, a bone graft may be placed around the joint. Facet joint syndrome is a common pain condition that we see quite often. It is something that can be cured in a timely manner with the right treatment. 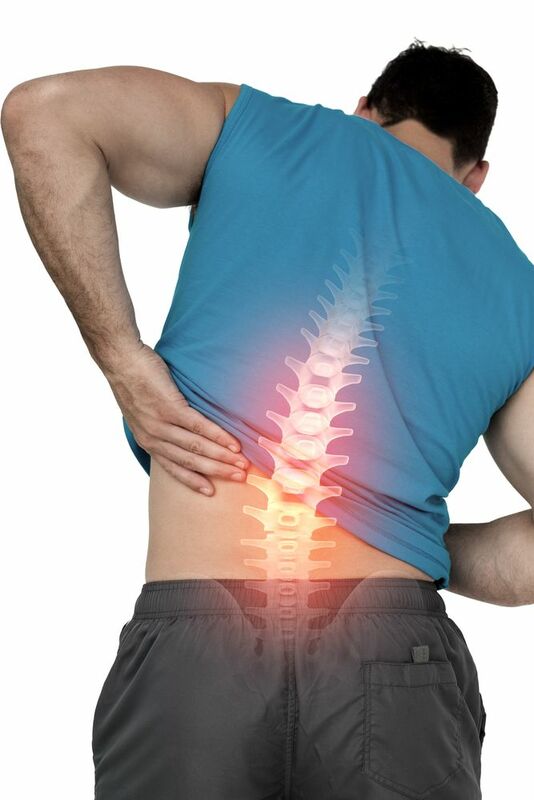 If you or someone you know is suffering from back pain, call Texas Pain Physicians and schedule an appointment today.